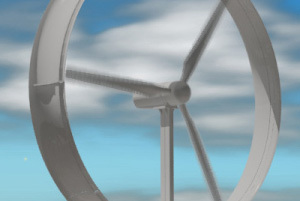 Through on-site generation and net metering, the Wind Sphere allows customers to immediately offset all or part of their electric usage and take advantage of wind energy as a viable source of power. 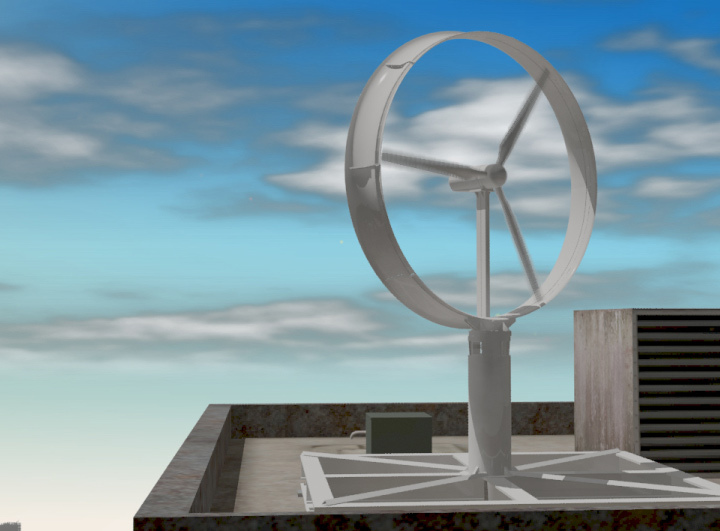 The Wind Sphere's groundbreaking design allows large power-users to integrate wind energy generation into a variety of standard urban roofs. 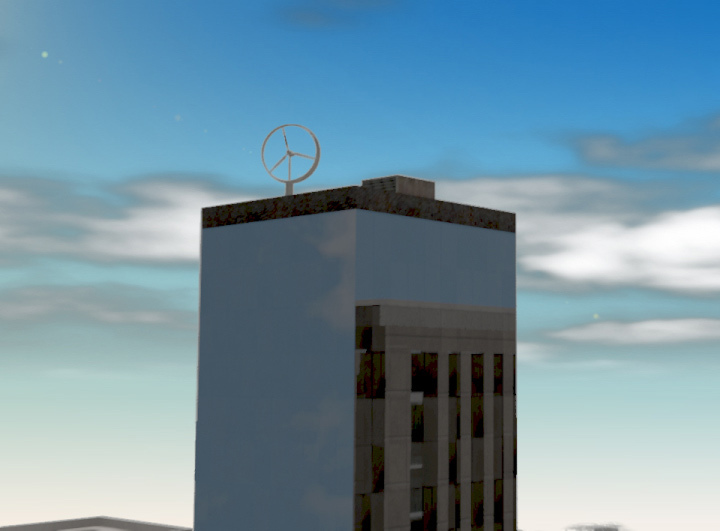 If roof space is limited or incompatible, the Wind Sphere may be tower-mounted. 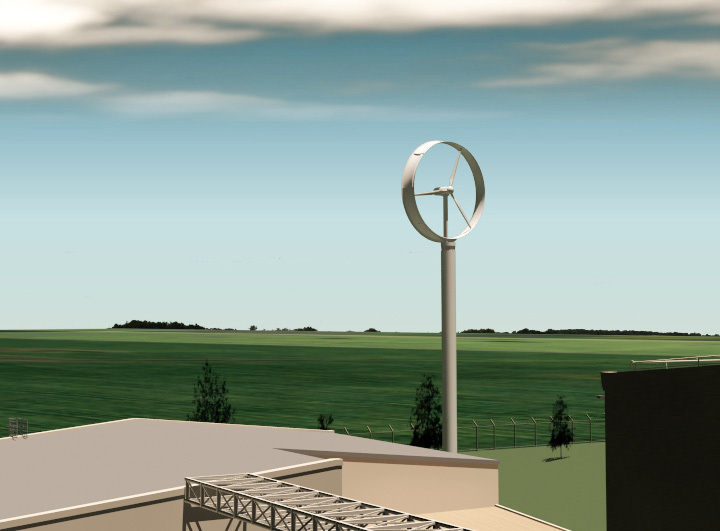 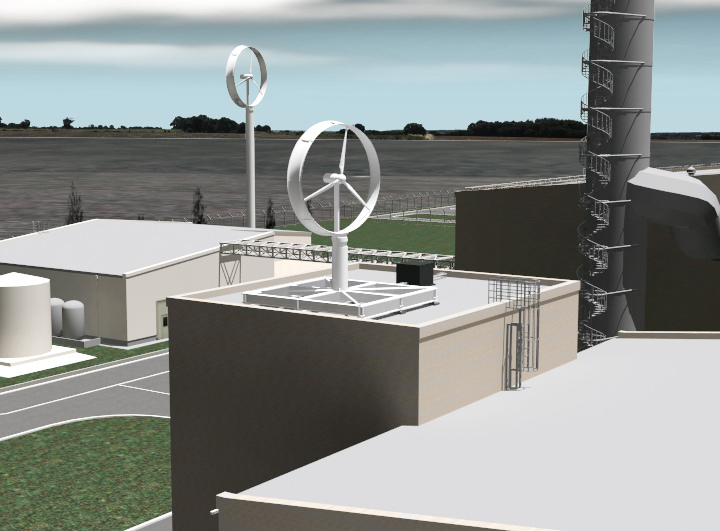 Because of the Wind Sphere's superior flexibility, a wide-range of users, including industrial facilities, retail centers, commercial office buildings, schools, resorts and electric users in remote corners of the world can now benefit from wind energy. 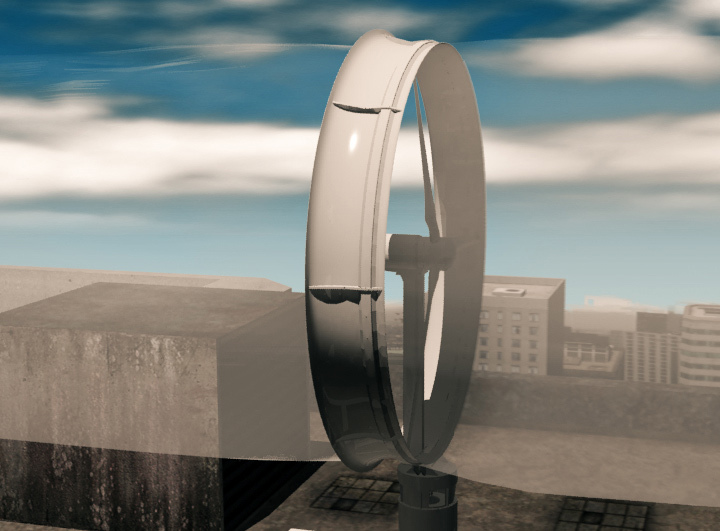 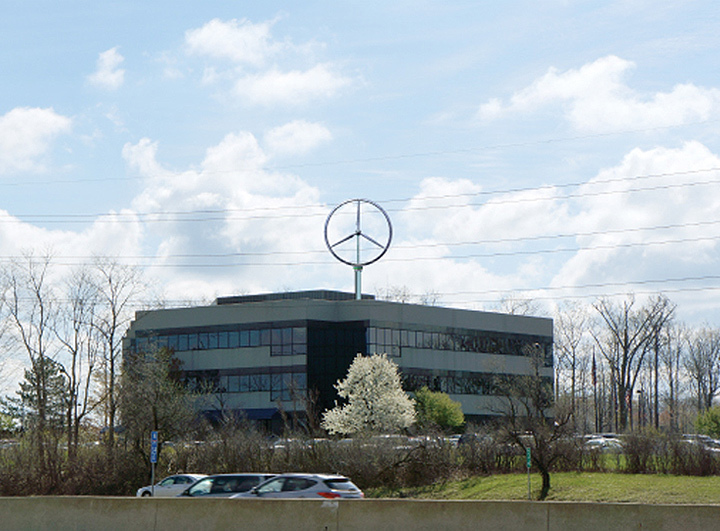 The Wind Sphere™ can be used on many buildings including condominiums, college campuses and commercial office buildings. Click a photo to enlarge.